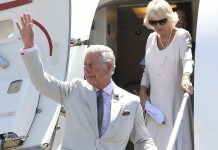 Prince Charles is to host a lavish party for 300 guests to celebrate wife Camilla’s 70th birthday. 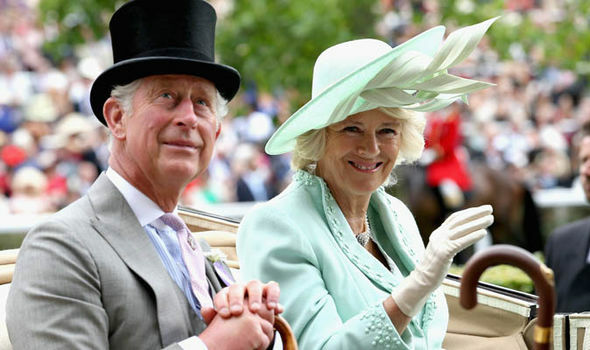 Although the Duchess of Cornwall is expected to keep a low public profile this summer so as not to overshadow the 20th anniversary of Princess Diana’s death, Charles will spare no expense for the private bash on July 15. 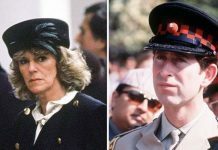 Once dubbed the “most hated woman in Britain” for her part in breaking up Charles’s first marriage, Camilla is now one of the most popular royals and is very much a “Queen in waiting”. 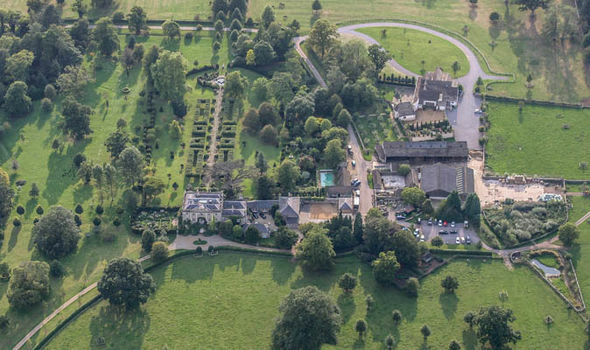 The black tie dinner at Highgrove, their Gloucestershire home, is being organised by Charles’s former valet Michael Fawcett, who still works for the Prince on a freelance basis. “It’s going to be a wonderful evening and Michael is brilliant at organising these events,” said a friend of the Prince last night. 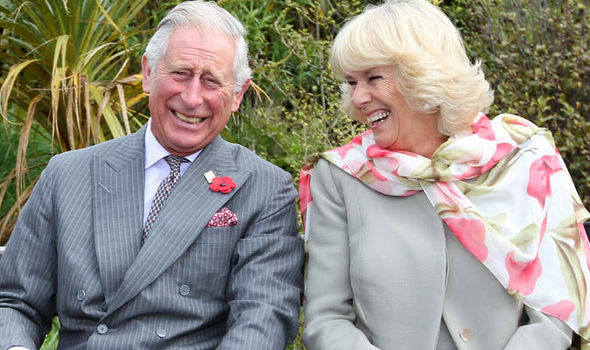 “Charles wants his loyal friends to know how much he loves Camilla and how he would be lost without her. 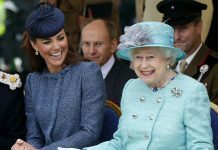 “Although no-one will admit it publicly, she will be queen when Charles becomes king, and the feeling is that the dark days are very much behind her, so there is a lot to celebrate. The party, two days before Camilla’s birthday, will be held in The Orangery after guests are served champagne and cocktails outside in Charles’s beloved manicured gardens. The Queen and Prince Philip have been invited, but are not thought likely to attend. William and Kate will be there, and all eyes will be on Prince Harry to see if he brings his American girlfriend Meghan Markle, as speculation mounts that an engagement could be imminent. 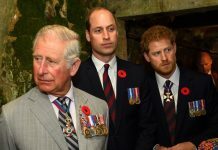 Despite their mother’s divorce and tragic death, Harry has said he and William “love Camilla to bits”. Guests are likely to include Joanna Lumley and her husband Stephen Barlow, Stephen Fry, Lord Puttnam, Dame Judi Dench and Winston Churchill’s grandson, MP Sir Nicholas Soames. Former husband Andrew Parker Bowles has been invited along with Camilla’s sister Annabel Elliot and her family. Others likely to be there are Princess Anne and her husband Sir Timothy Laurence, Zara and Mike Tindall and the Earl and Countess of Wessex. 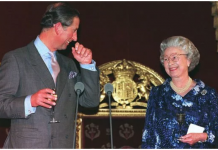 Two years after Charles and Camilla married in 2005, the Queen gave Camilla a seal of approval by lending her a stunning diamond necklace for her 60th birthday party. The Garrard & Co piece was commissioned by King George VI as a present to his wife Elizabeth on his coronation in 1937. The fact that it was owned by the Queen Mother was said to have moved Camilla deeply. At the party 10 years ago William rekindled his romance with the-then Kate Middleton, whom he had split from in April that year. They got back together before marrying in 2011.